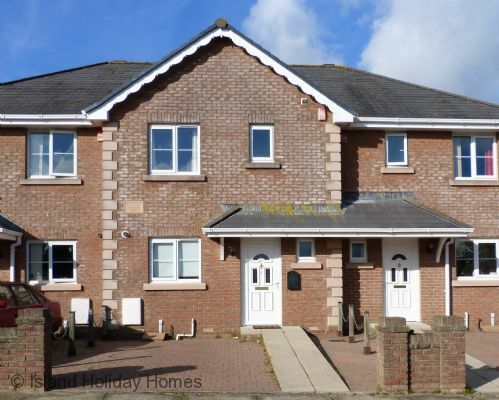 This modern family home, with garden and parking, is situated in the Seaside town of Sandown. ? Ideally situated within walking distance to the beach, town centre, Los Altos Park and local transport. The property benefits from lounge/dining room with patio doors leading to the courtyard garden, kitchen, double, twin and single bedrooms, family shower room and downstairs wc. Sandown is the perfect place to enjoy a traditional seaside holiday, the sandy beach with safe waters and pier offering cafes, bars, all-weather amusement. The pier also has a designated area for the keen angler. 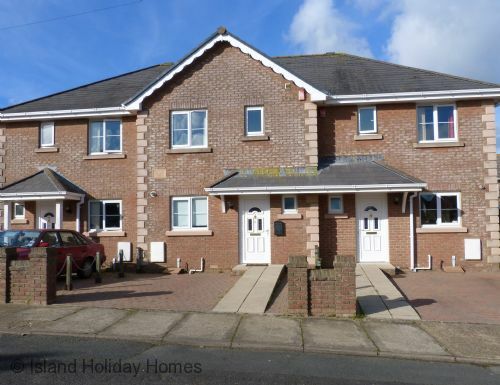 Seafront promenades are within easy reach of the town centre, which is packed with interesting shops, pubs, restaurants and a leisure centre with indoor swimming pool. There is a footpath that leads to Culver Down, where you can enjoy panoramic views over the bay. Bedroom 1: Master bedroom with Double Bed, beside cabinets, built in wardrobes & chest of drawers. Superbly situated beside the sparkling waters of Sandown Bay, the twin resorts of Sandown and Shanklin have delighted generations of holiday-makers for over 150 years. Along Culver Parade you'll find tennis, bowls, GoKarting, crazy golf, a pitch and putt course, the Tiger Sanctuary and Dinosaur Isle Museum. At the southern end of town the Heights Health and Leisure Base has indoor swimming pools and further inland is a fine 18 hole golf course. With its charming thatch-roofed cottages and winding main street lined with tearooms, Godshill is the quintessential English Village. Traveling South to Wroxall there's the Donkey Sanctuary and Appledurcombe House now offering Owl and Falconry displays. Visit Chale Green Deli and Coffee shop and on to the Southern most tip of the Island St Catherine's with its ancient Pepperpot. Ventnor Botanic Garden provides a lovely walk and then lunch at their very successful café.